It’s crucial to ask questions, get second opinions if necessary and stay informed, as advocates for our parents and senior loved ones. 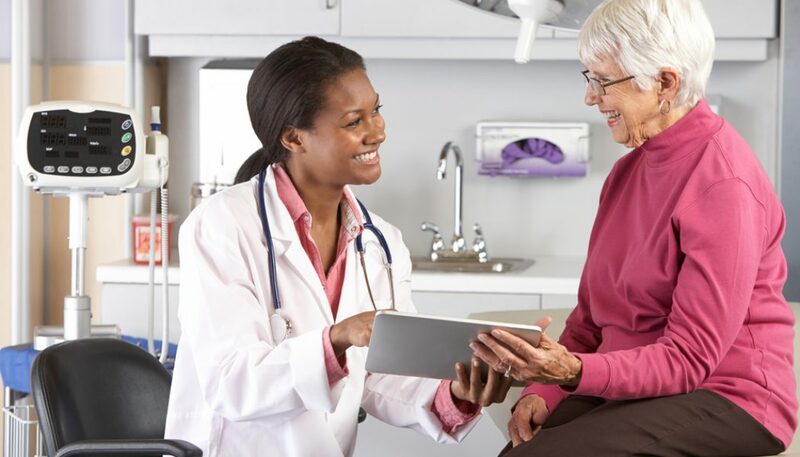 The Consumer Reports and the “Choosing Wisely” initiative created resources for caregivers and physicians to engage in important conversations about the overuse of medical procedures that provide little benefit and in some cases harm, to seniors. Recently, the “Choosing Wisely” campaign released an additional 18 procedures to question, highlighting potentially unnecessary treatments provided to seniors in the United States. Learn more about these tests. 1. Benzodiazepines for seniors with agitation or insomnia. 2. Feeding tubes for dementia. 3. Leaving active implantable defibrillators in seniors in hospice. 4. Mammograms for women over 70. 5. Routine colonoscopies for people over 75. 6. Routine prostate screening for men over 75. 7. Use of opioids for migraines. 8. Use of topical gels to treat nausea. 9. Using antibiotics to treat urinary tract infections when symptoms aren’t present. 10. Using antipsychotic medications for dementia. Are there any other medical treatments that you think seniors should avoid? We welcome your comments and experiences below.